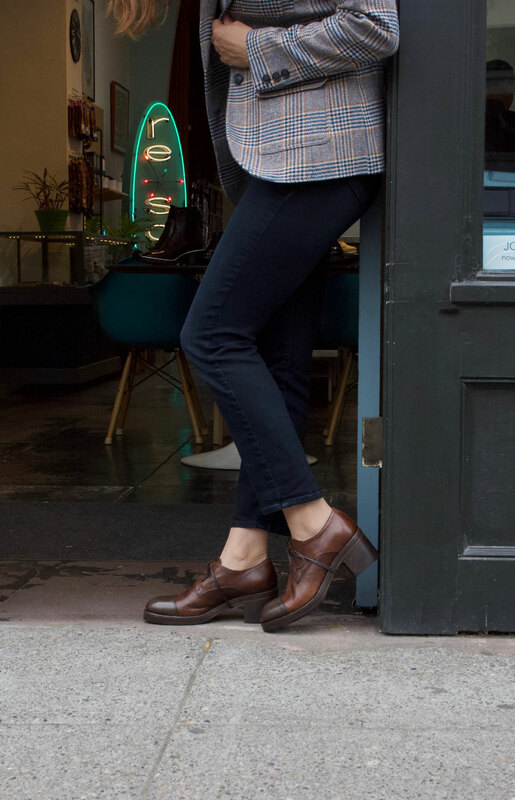 If you have not visited re-souL at our shop on Ballard Avenue, you wouldn’t know that our neighborhood is a remarkable mix of small, independent and locally owned businesses. The “Shop Local” mentality is alive and well here in Ballard and this year, we hope you’ll join us in our own version of Black Friday. 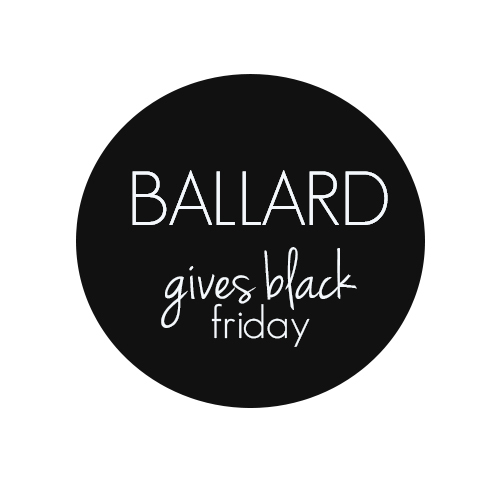 Many Ballard area businesses are promoting the “Ballard Gives” Black Friday on the day after Thanksgiving. No “doorbusters” here but instead, a more socially conscious effort. Area businesses are partnering with local non-profits to donate a portion of the proceeds to an organization of their choice. This year, re-souL will donate 5% of sales for November 29th AND 30th to the Ballard Boys and Girls club. It is our way of saying “thanks” to the neighborhood which has been very kind to us over the past 11+ years! When you shop locally, three times the revenue remains in your community. Non-profit organizations receive an average of 250% more support from local business owners than they do from non-locally owned businesses. We hope you’ll join us in celebrating Black Friday in a whole new way. Please help support your local small businesses and know that you’re doing the right thing by your community. Thanks as always, and we hope to see you soon!